Nokia has been very popular in Pakistan as it has been one of the first brand of cell phones since cell phones came to this part of the world. Many users still cling to its earliest models for its robustness. 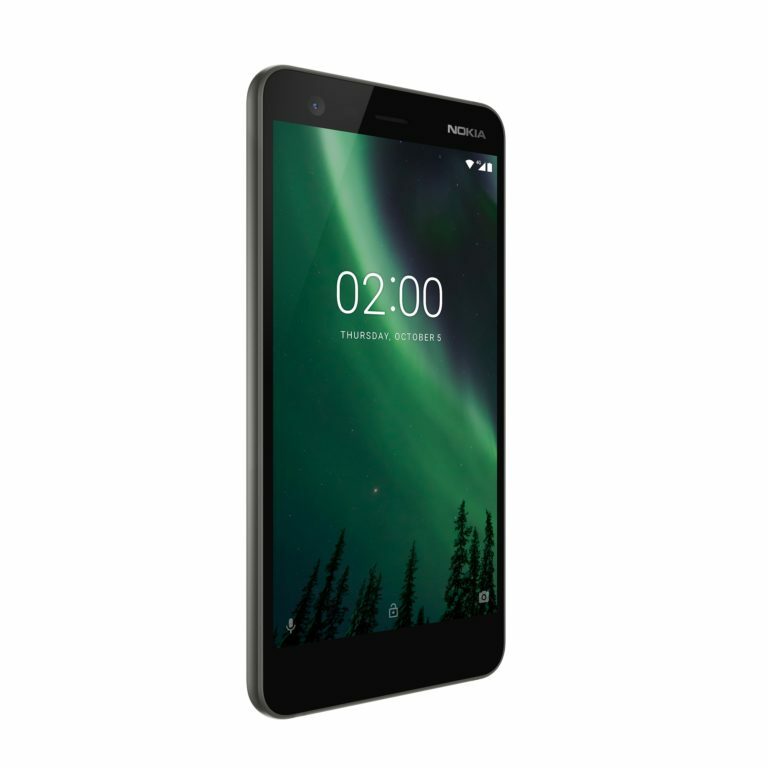 Now here is the good news: Nokia has officially launched Nokia 2 in Pakistan. The sleek frame phone feels and looks impressive with its 5-inch LTPS LCD HD display. What is exclsuive to this phone is its awesome battery life which can last up to 48 hours.